U.S. Rep. Lloyd Doggett speaks at a Foundation Communities event ahead of the Jan. 31 deadline to enroll in a 2017 health plan under the Affordable Care Act. Agencies in the area are reminding people they can still buy a policy for this year – but they must enroll by Jan. 31. Foundation Communities helps people in Austin sign up for insurance. 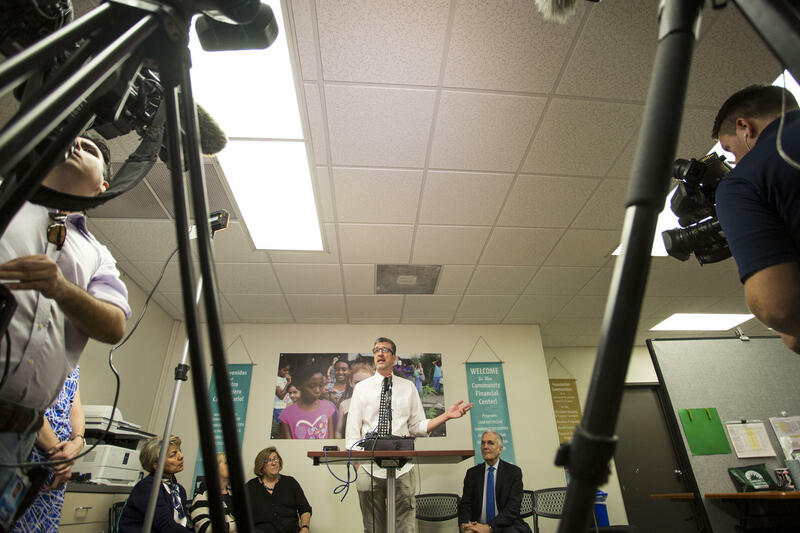 At an event Monday at the nonprofit's office on Airport Boulevard, there was one message. 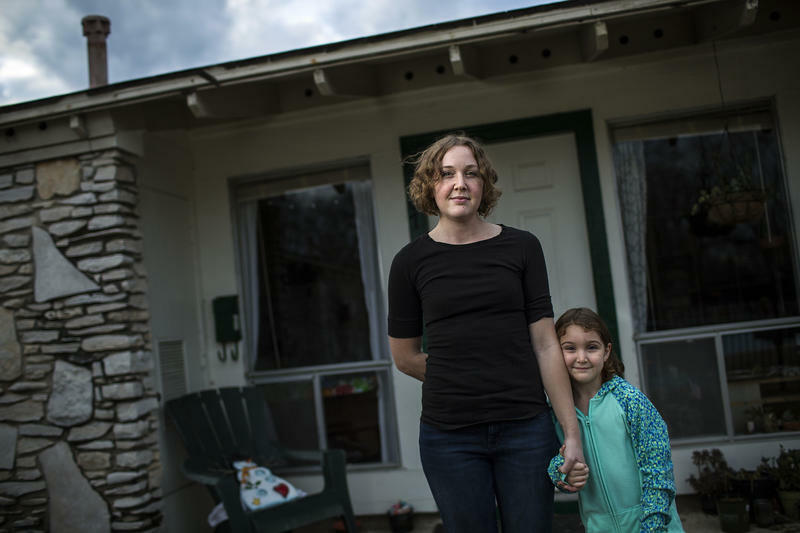 “People think the Affordable Care Act is gone, but it is still the law, and you can still get health insurance,” Elizabeth Colvin, director of Insure Central Texas, said. 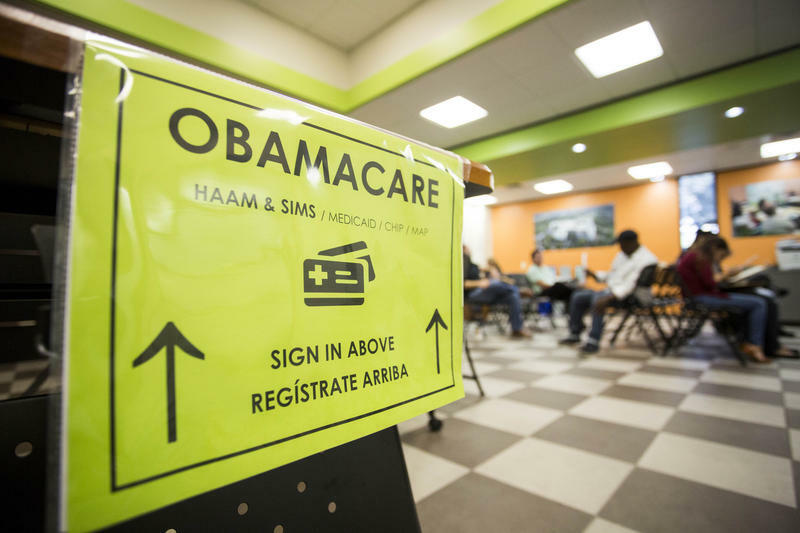 Even though President Trump signed an executive order instructing his administration to start facilitating Obamacare's repeal, she said, the law is still in place. “If you sign up, you will have a contract in place to have insurance and subsidies for 2017,” she said. There are concerns these options won’t be available for 2018, though. 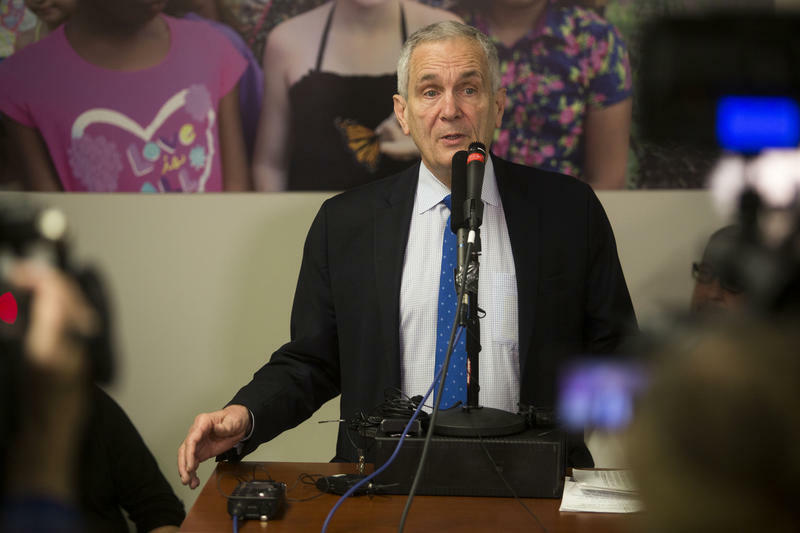 U.S. Rep. Lloyd Doggett, D-Austin, said his Republican colleagues have their sights set on repealing the law, but they don’t have a replacement plan yet. Doggett said he thinks it’s going to be hard for the GOP to come up with something better. “It’s much easier to give a campaign speech saying you want to repeal Obamacare because you don’t like the Obama part than it is to offer a replacement that won’t deny coverage to tens of millions of our neighbors,” he said at the Foundation Communities event. If the law is repealed without a replacement ensuring people can continue to buy affordable insurance and not have to rely on getting it through work, startups and innovation could suffer, Doggett said. Without the Affordable Care Act, a person who might have a great idea for a business could be “frozen” into their current job, he said. Austin musician John Chipman says he wouldn't have been able to afford health care if it weren't for the Affordable Care Act. John Chipman, a musician in Austin, told reporters that Obamacare is the reason his family has insurance right now. He said pre-existing conditions would have made a policy too expensive. “Before the ACA happened, because of my wife’s condition … [and my sleep apnea] we would have not been able to get health coverage,” he said.